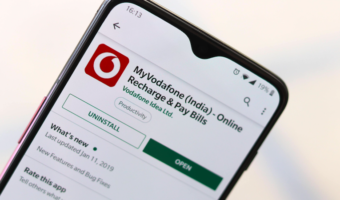 Ever since the inception of the Broadband Internet connection in India, starting from BSNL‘s monopoly in the market and then then entry of the private telcos in the year 2009-2010 there has been very little thought put into the customer service and speed of the connection which the consumers were provided with. 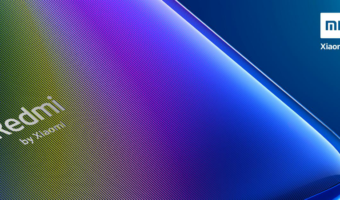 It was only later when Beam Cable (Now ATC) Introduced FTTH (Fiber-to-the-Home) connection in Hyderabad that users were able to access internet at the speed of 20 Mbps. 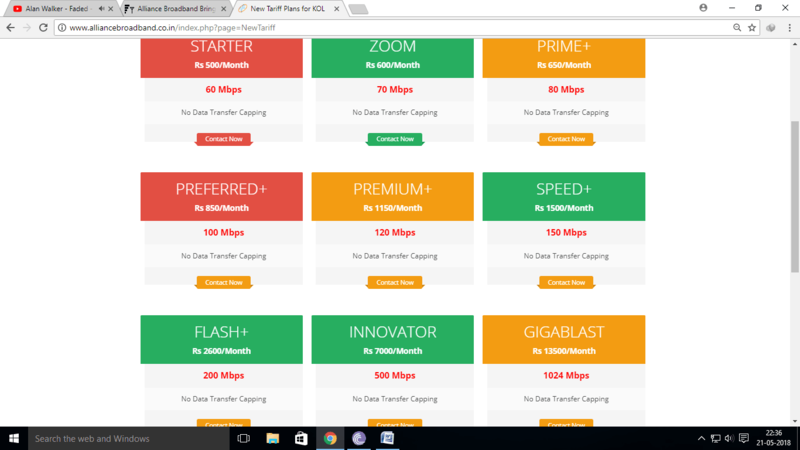 Still amid all this, Kolkata was left behind in the Broadband Speed department with ISPs like Siti Cable, Meghbala Broadband and Alliance Broadband resorting to low quality connections thus resulting in poor response from the consumers. Kolkata’s broadband scenario has started to see changes almost 3.5 years back when Alliance Broadband kickstarted expansion of coverage. Now Alliance dons over the metro’s broadband market-beating BSNL, Airtel and Tata. 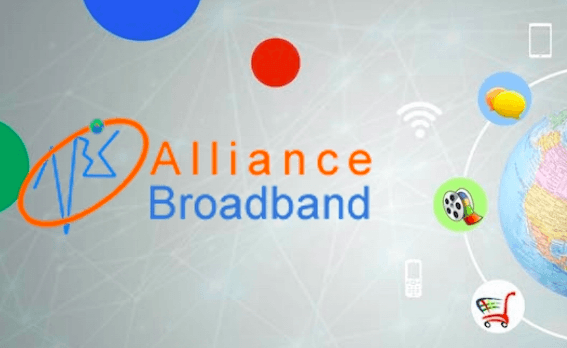 The main reasons for the success of Alliance Broadband are basically two: Rapid expansion and reasonable broadband plans. At the same time, BSNL stuck with their basic ADSL based broadband with landline connections. People were quitting their landline connections as well as BSNL Broadband. To start with Alliance, you need a modem, installation charge (which is maximum Rs 3000, can be as low as Rs 500) and some security deposit. It is easy and hassle-free. Alliance Broadband now has its dedicated customer care too. Currently, Alliance Broadband has seven broadband plans offering speeds up to 1 Gbps starting from 60 Mbps. And the best part is all the plans offer unlimited data without any FUP limit per month. 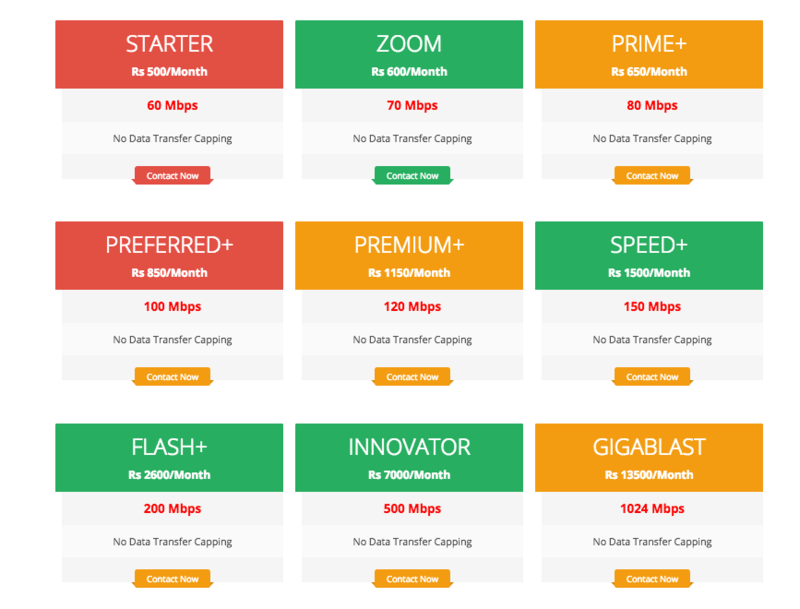 The Flash Plus is the premium broadband plan that offers 200 Mbps connection at a price of Rs 2,600. 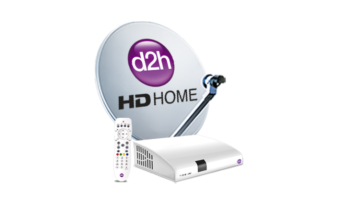 I got free installation due to advanced payment of 3 months rental. Yes indeed.. Bangalore nothing available for so less.. Everything is so expensive. Yes..city guys are very lucky..we need to wait for either jio to launch by 2030 or BSNL to improve speed by 3030…. I mean 3030 and 2030.. So we can buy our own router right? Or we can’t use WiFi at all?